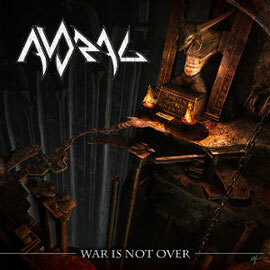 Italian Epic Metal band AVORAL will release their first full-length album "War Is Not Over" on CD and digital format, on January 22nd through Club Inferno Entertainment. 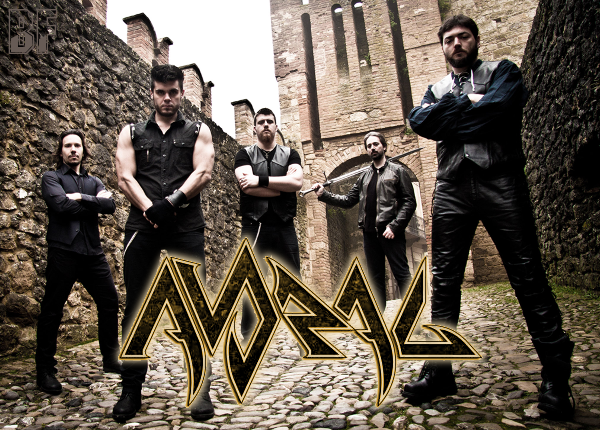 AVORAL is a band based in Milan, formed in 2011, and they have released a promo EP in March last year. Getting inspirations from the epic & classic fantasy literature and their musical background, they mix the elements from Epic, Progressive, Thrash and Power Metal with driving variegated resonances wavering between ballads and heavy riffs, fastened rhythm sections, majestic & theatrical arrangements as you could hear on this album. This album contains 7 tracks, featuring guest musicians below.